In context: Just as we've seen in the music industry, the convenience of digital has had a huge impact on how people acquire and consume movies and TV shows over the past five years. In this space, it's also leading to increased overall revenues. 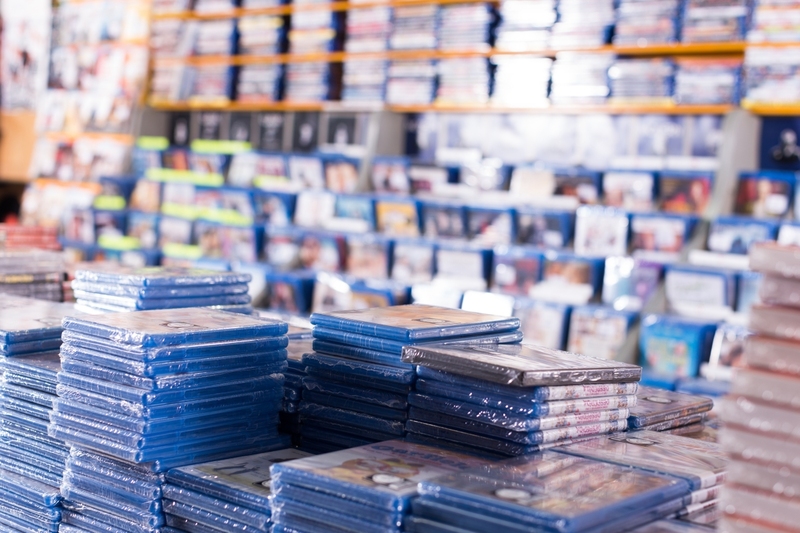 In 2014, global spending on physical media like DVDs and Blu-rays reached $25.2 billion ($14.9 billion internationally and $10.3 billion in the US). In 2018, those figures were down to $13.1 billion ($7.3 billion overseas and $5.8 billion domestically) according to data from IHS Markit and Digital Entertainment Group. Whereas physical media sales have fallen off, digital spending has more than made up for the gap. In 2014, digital sales amounted to $15.7 billion globally. By 2018, that figure had ballooned to $42.6 billion. Don’t expect quality-focused formats to help level the playing field, either. The aging DVD format still accounts for 57.9 percent of disc media sales while higher-quality Blu-rays only grabbed 5.3 percent of sales. It’s so bad that Samsung back in February announced plans to pull out of the Blu-ray hardware market. Oppo did the same thing in April 2018. Overall, home entertainment consumer spending increased 16 percent from 2017 to 2018, topping out at a record $55.7 billion.